More than 200 years ago, a New York City man named William Colgate made a living making and selling soap and candles. Today, his name makes up half of that of a multi-billion dollar consumer goods corporation known as Colgate-Palmolive. They, basically, make three types of stuff: soaps (one being Palmolive itself) toothpaste and other oral care products (under the Colgate brand) and, perhaps surprisingly, pet food. In 1976, Colgate-Palmolive, via a series of mergers whose history isn’t worth going into, added the Hill’s Science Diet product line (and related ones) to their offerings. They decided not to re-brand the pet food under the Colgate brand because that would be, well, stupid. Who wants to feed their dog toothpaste-flavored kibble? Could you imagine pet food being included among these products? That’s some sort of vegetable stir-fry. It’s a frozen, microwave dinner. 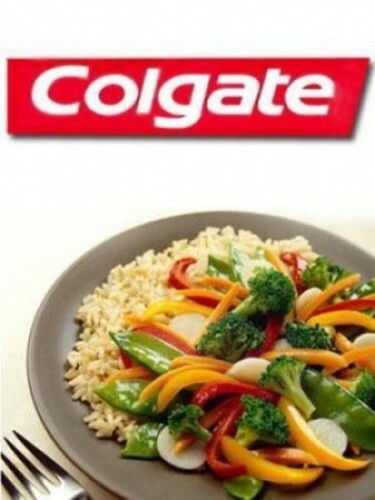 With a Colgate logo. 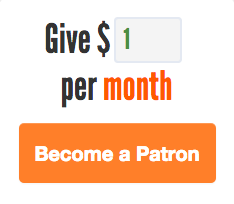 And yes, it’s real — or, was. In the late 1970s and into the 1980s, microwave ovens became a huge seller throughout the United States. And as a result, the companies began making products to cook in the microwave. For example, as Quartz notes in this excellent history of the microwave oven, popcorn sales doubled from 1981 to 1993. But popcorn wasn’t the only big winner. So were frozen meals. Lean Cuisine, Swanson, Stouffers, and more were thriving by selling mains with a side to those looking to take advantage of this convenient way to cook. And Colgate-Palmolive wanted in on the game. What they came up with is something called “Colgate Kitchen Entrees.” The meals came in lots of different varieties but were similar to the competition — really, they no meaningful points of distinction. 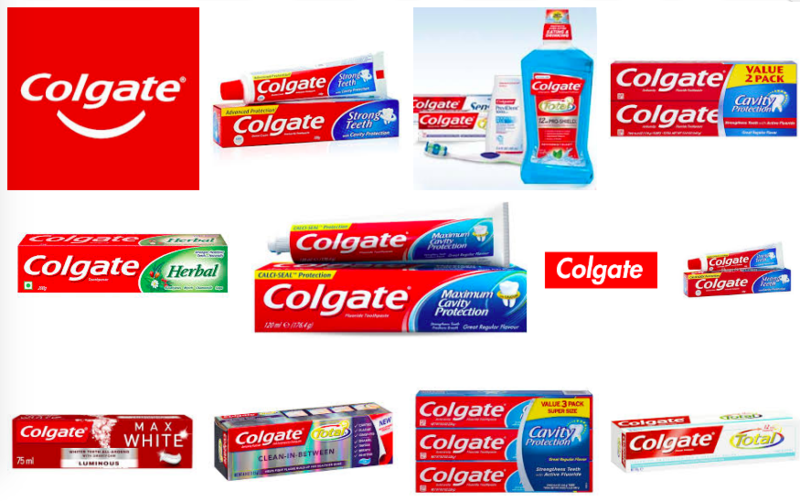 Colgate apparently believed they could out-market the competition — the company invested huge amounts of money on TV, radio, and print ads, and gave out copious amounts of coupons. But it didn’t work: the “Colgate” brand scared off consumers who, understandably, couldn’t get past the (incorrect) idea of their dinner tasting like toothpaste. Colgate Kitchen Entrees disappeared from the freezer section quickly, melting out of our memories. And Colgate-Palmolive probably prefers it that way. When a curator of marketing failures Samuel West wanted to include an example in his collection he dubs the “Museum of Failures,” the corporation declined to provide an exhibit. Instead, per Yahoo, West had to put together a “well-researched copy” on his own. You can see his take on Colgate Beef Lasagne at that link; if the ricotta looks a bit like toothpaste, let’s assume that’s unintentional. Bonus fact: “Colgate” was someone’s last name, but “Palmolive” wasn’t. (Well, at least not the last name of the founder of the company.) It’s the recipe of the original product — Palmolive soap was originally made of palm oil and olive oil. From the Archives: Zapped Chocolate: The accident that gave us microwave ovens.